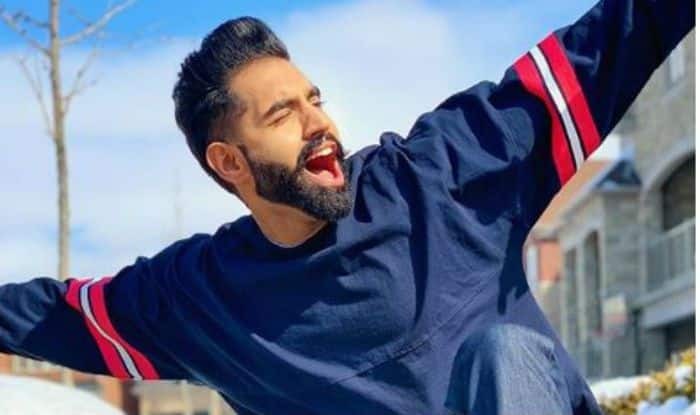 Punjabi singing sensation Parmish Verma has released yet another single of him titled ‘Ja Ve Ja’ and the song is for all the people who are married. After his hit songs such as ‘Shada’, ‘Sab Fade Jange’, ‘Gaal Ni Kadni’, this is his very first single this year. The track is unromantic, quirky and a funny which describes the sweet life of a bachelor after the wedding. The video portrays the carefree attitude of husband and ignores all the nagging of the wife but in a funny and teasing way. Their adorable fight and by the end the patch is what you can’t miss. The song has gone viral on YouTube and has fetched over 13 million views and still counting. The song is crooned by Parmish Verma and the lyrics have been penned down by G Sidhu. The music has been composed by J Static under the label of Speed Records. Earlier, Parmish Verma was into buzz for being starcast in the Punjab remake of Ajay Devgn’s Singham. Talking about the opportunity he said that he is happy that Bollywood blockbuster film Singham is now getting a Punjabi remake. He also went on to say that it is a proud moment for him that he got to play the lead role, and that the film will be made under Ajay Devgan Productions in association with Kumar Mangat and Proudly Omjee. He also thanked a number of people and God for the opportunity that he has been given, adding the film will release in 2019. On the work front, Parmish is currently shooting for the film Jinde Meriye opposite Sonam Bajwa in Scotland. The film is slated to release on October 25. He will also be seen in Singham and Dil Diyan Gallan which will hit theatres on August 9 and May 3 respectively.